Now I was always a fan of Van Halen from their debut album(produced by Gene Simmons from KISS)to 1984. 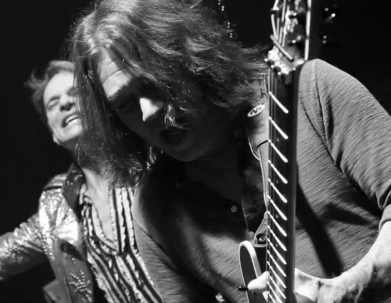 When David Lee Roth left the band(or got kicked out)regardless I think the band went downhill from there. 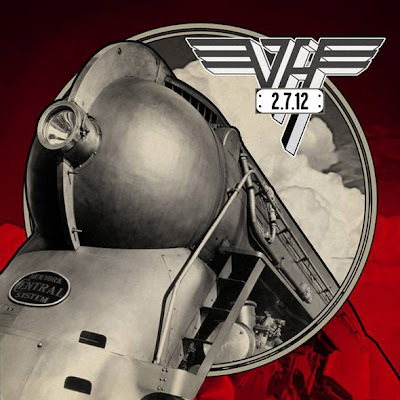 I enjoyed Sammy Hagar and Van Halen as seperate units but together they just didn't mesh(my opinion). Now after Sammy is gone and that dreadful singer from Extreme was so properly kicked out of the band having the worst album sales for Van Halen EVER! 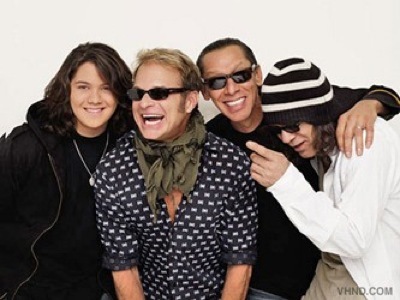 Now for 2012 fresh and vibrant Eddie Van Halen along with brother Alex and Eddie's son Wolfgang(on Bass)and back for another go is David Lee Roth!!. They will have a new album out next month titled "A Different Kind Of Truth" following that they will be hitting the road. Here is the list of the Cities that will have the honour of having this group.